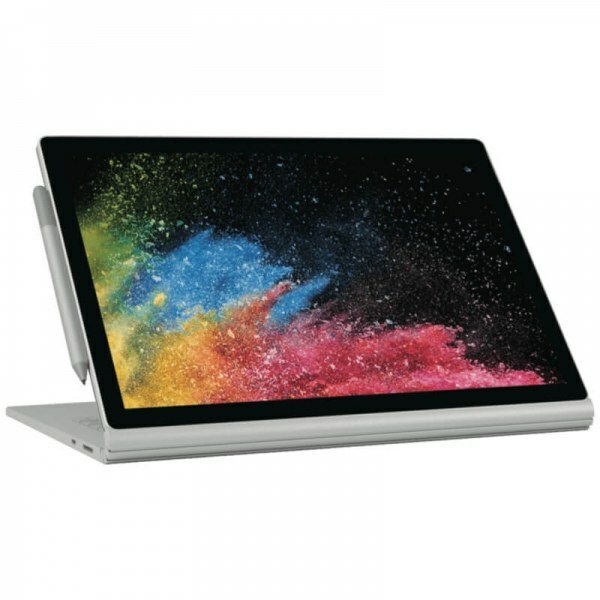 A look at the 15-inch Surface Book 2, Microsoft’s most powerful, and expensive, Surface device ever. Pixel Density (ppi) Pixel Density (PPI) is refers to the concentration of pixels on a particular display, measured in pixels per inch (ppi). Pixel density is calculated by dividing the diagonal pixel resolution of a display by its diagonal size, higher pixel density better display quality.